Reliability & air pressure stability are the hallmarks of this 24" tubes. 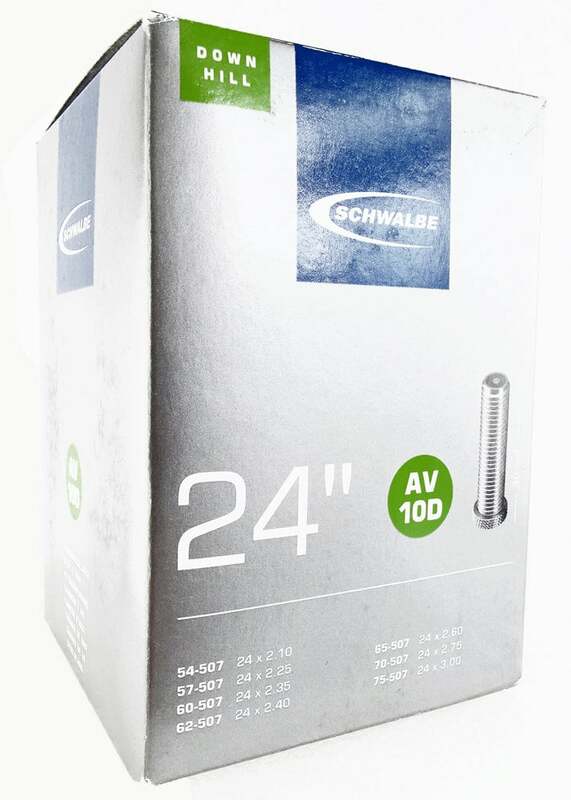 Schwalbe sets high standards and requirements for its products, so for their tubes too. They are inflated at the factory and stored for 32 hours under pressure to check tightness.